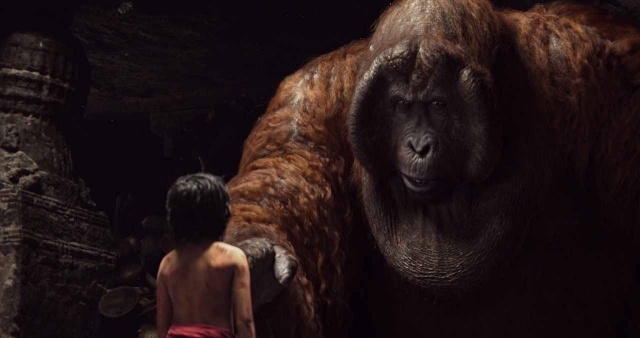 Growing up, reading The Jungle Book always brought me to an imaginative forest where human and animals are able to communicate to one another, just like Mowgli and the forest animals. So, when The Jungle Book hit the theatre, I couldn't possibly not watching my imaginative forest come to live. 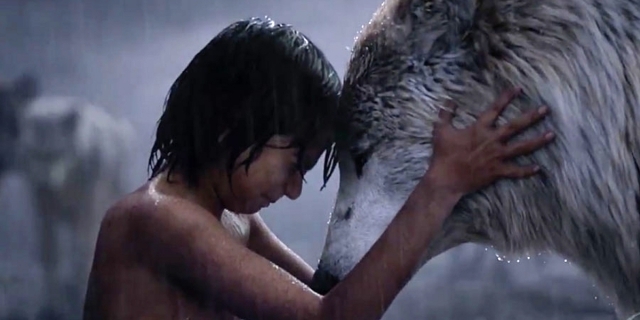 SYNOPSIS Mowgli lives with Akela and Raksha, a couple of wolves that leads the pack since Bagheera (the black panther) brought him when he was a baby. Mowgli has since been hunted by Shere Khan, a fearsome scarred tiger as the scar on its face was caused by Mowgli's father with 'red flower' when Shere Khan attacked the father and his baby in a cave. Shere Khan killed Mowgli's father before running into the wood, oblivious to the fact that baby Mowgli was safely hidden in the cafe. That was when Bagheera met the wondering baby Mowgli before he gave the baby to the wolf couple, Akela and Raksha. Growing up with the wolves, Mowgli lives as a wolf and learns all the tricks of the jungle together with his brothers and sisters. His mother, Raksha and Akela, loves him dearly as ttheir own. 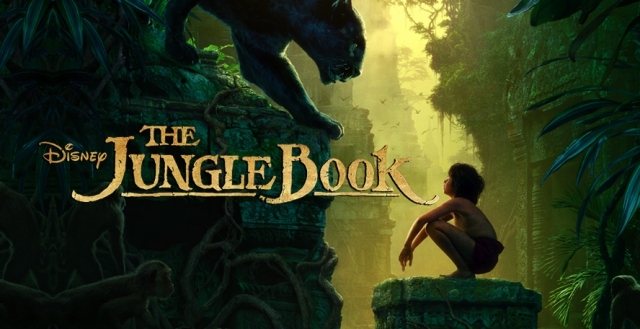 During the driest season that has ever happened to Seeonee (the jungle where the animals live) except for a pool of water around the Peace Rock, Mowgli came across Shere Khan for the first time since the death of his father. Due to the Peace Truce, Shere Khan cannot harm another living being until the water returns to the valley. But he vows to take Mowgli's life once the river returns. When it finally rains, the pack debated whether they should defend Mowgli and face the fact that they might lose some of their own along the fight. Mowgli decided that he should move from the crowd and Bagheera agreed to bring Mowgli back to the human settlement outside of Seeonee. 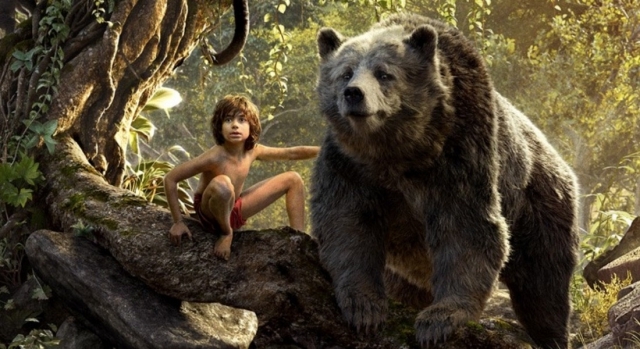 Along the way, Mowgli met different animals that soon become his best friends or fearsome foes. Shere Khan met Akela to claim Mowgli but was disappointed when he learned that Mowgli has left the pact. 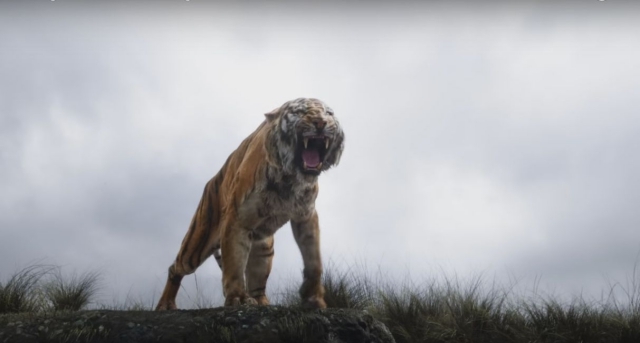 Angry, Shere Khan killed Akela by throwing him from the mountain and claimed the mountain as his own until Mowgli returns and faces his death by Shere Khan's paws or sharp teeth. Upon learning of Akela's death, Mowgli darted back into the forest, determined to avenged his father's death. But he knew that only one thing could harm Shere Khan - the red flower - which he doesn't have. 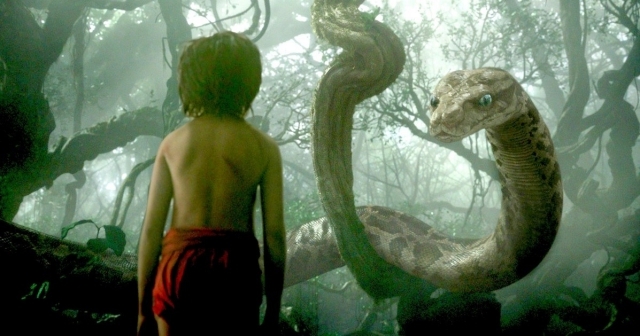 Will Mowgli be able to avenge Akela's death? Will peace return to Seeonee? MY REVIEW Plot: 4.9/ 5.0. John Favreau has done a great job in bringing the tale to live and the scenes are seamless. 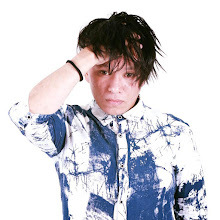 The Act: 4.9/ 5.0. Neel Seethi has done a very good job in portraying Mowgli. 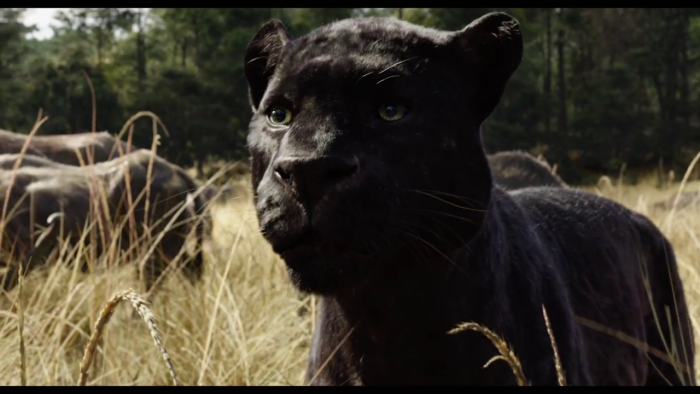 The emotions are real and I love the flawless CGI of all the animals. Will I Watch It Again: I do not mind watching it again, perhaps in a D-Box Atmos. Thanks for the awesome review. I am looking forward to watch this next week. Thanks for such an in-depth review. I had no plans to watch The Jungle Book but now I am intrigued. My children looking forward for this movie. Nice to watch it. Yes I love this movie also, its so hilarious and entertaining.